This weekend drivers in the Porsche GT3 Cup Challenge Middle East will experience the highest level of global motorsport, as the final race of Season 9 features as an official support race to the 2018 Formula 1 Gulf Air Bahrain Grand Prix. 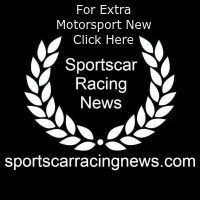 Each driver will be hoping to rise to the occasion, giving everything left in the tank, as each category title and the overall championship is still undecided. The final results of the region’s most professional motor-racing series will be decided in the last two races, witnessed by mass crowds under a global spotlight. Oman’s Al Faisal Al Zubair will be heading into the final weekend of the season with fond memories of Season 8; winning his first race in the championship, securing the Silver Category title in his debut year and ultimately claiming his seat in the Porsche Mobil 1 Supercup. Al Zubair returns to the iconic Formula 1 setting as an established, more experienced driver, with two overall wins and eight podium finishes in Season 9. The 19-year-old needs a fifth-place finish or above in the next race to clinch the overall title. With championship rival Tom Oliphant not racing in Round 6 due to commitments in the UK, the Omani driver’s fate is firmly in his own hands. Speaking ahead of the final weekend of the season, Al Faisal Al Zubair said: “I can’t wait to get back on track for the final round of the season, especially racing as part of the Formula 1 weekend. A lot of drivers will put in unexpected performances due to the opportunity and excitement. With so many of the categories undecided, anything could happen. 23 points separates the top 3 drivers in the overall championship standings, with a minimal 16 points separating the top 3 drivers in the Silver Category and 24 points between the top 3 in the Bronze Category, fans of the series are in for an exciting season finale. With expectations high and time running out, final moves need to be made across the full grid of 17 drivers representing 10 nationalities. 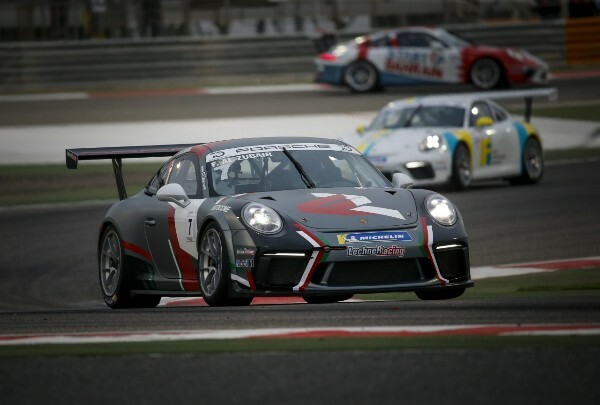 From Round 1 in Bahrain, Rounds 2 and 3 in Dubai and Round 4 in Abu Dhabi, the Porsche GT3 Cup Challenge Middle East Season returned to Bahrain International Circuit for Round 5 and now ends here with Round 6. Fans are welcome to attend the final round of the season, which will take place on the 7th and 8th of April 2018, as support races to the 2018 Formula 1 Gulf Air Bahrain Grand Prix.